In the last couple of posts, I had discussed the technical site of implementing Stellar blockchain in Python. 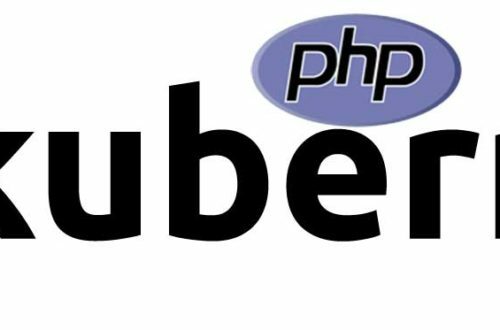 Those posts stirred interest among many and I got emails about the implementation of it on existing web applications, especially e-commerce websites. Since the actual purpose got buried in lathe st two posts between the lines of code. So today, I am making an attempt to explain in a language that business people, the site owners or managers could understand. Keep reading! 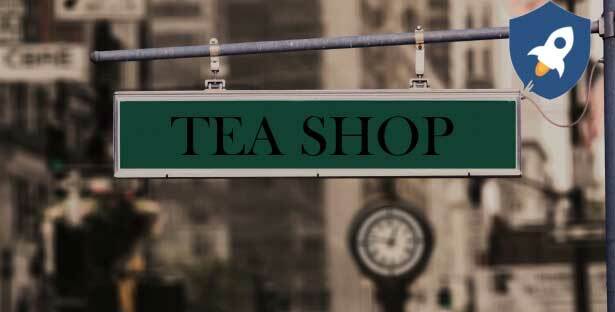 The Teashop decides that they will come up with their own custom token, called, TeaCoin with a symbol TC. Initially, one million tokens will be released. The price of one TC is $5 which means that if someone deposits $100, he will get 20 TC. As soon as a user gets registered, his wallet will be created. All the credentials will be transferred to him via email. There will be a limit set for each wallet. The company decided that each wallet can hold 500 coins that is, the customer can’t be given more than 500 coins. The customer has been given the option to pay equivalent FIAT cash, in this case, US Dollar, both via Credit Card and Wire Transfer. Since these will be company-owned wallets hence the private keys of these wallets will be owned by the company itself. To avoid messing up with the existing database, a separate DB will be maintained that will take care of all blockchain related operations. The user now has been given the option to buy tokens. They may opt for a Credit card option or deposit amount via bank transfer. The later one will require a process to confirm the transaction before crediting the wallet. Once tokens are credited, the user can purchase things on the website. The wallet balance appears on the existing website dashboard. The user will also be able to see his transaction on Stellar blockchain. The customers will also have the facility to return unused tokens and get the amount back. After initiating the refund request, the admin will go thru the application. Once approved, his cash amount will be credited to his account or credit card. The updated TC balance will also now reflect on his wallet ledger. Implementing Blockchain as a payment gateway does not only give you an edge but it helps to acquire more customers. With Stellar, it gets easier and in a short span of time, you can make your existing solutions compatible with blockchain.